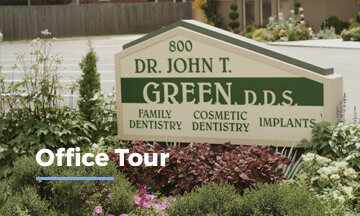 At the dental practice John T. Green, DDS, you are warmly welcomed and are provided quality dental care. For over three decades, Dr. Green has been the dentists for many patients throughout Dayton, Ohio, and our team is committed to ensuring the health and beauty of your smile. We offer a wide range of services, from cosmetic to restorative dentistry. 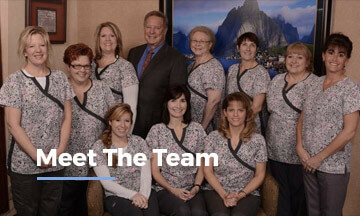 With an outstanding staff, Dr. John T. Green provides comfortable dental care to meet your specific needs. 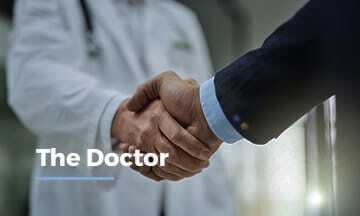 From Dayton, to across the country and internationally, we welcome all patients to experience outstanding customer service and tailored treatment plans. Schedule a visit today! Dr. Green and our staff provide a wide range of dental services utilizing the latest dental technology for an expedited and efficient treatment. Whether you’re seeking complex restorative work, or simply to maintain the health of your smile, our dental treatment target your specific concerns and goals. A healthy smile is a beautiful one, which is why we provide an array of dental treatments to cater to both health as well as aesthetics. Our practice utilizes world-class labs that create customized restorations to restore the structure and beauty of your teeth. We understand the importance of visiting a dentist you are comfortable with and can trust. Dr. Green is dedicated fully to the care of all of his patients. With his attention-to-detail for providing high aesthetic results, to restoring the health of patients’ teeth and gums, you are in experienced hands. As a long-standing member of the dental community in Dayton, Dr. John T. Green and his staff take referred complex cases that require his years of expertise. We take the time to explain and educate patients’ about the importance of health care and answer any questions they may have about treatment so that you can make the best decision for your smile. For Beautiful Smiles, Contact Us! Dr. John T. Green and his staff are proud to provide dental treatments to enhance your oral health and beauty. For more information about our treatments, or to request a consultation, contact our practice today. What's the best way to find a dentist near me? What should I expect at a dental visit?